The growth and expansion of every business shares common traits. While at first, small companies are living job to job, and getting most of their business through word of mouth, at some point that changes. This emphasis on word of mouth referrals has to change at some point and companies need to begin to focus on lead generation in order to sustain their growth. A lot of these lead generation efforts are undertaken by marketing efforts – blogs, video, and a great website. Your Facebook page, if not managed correctly, can instantly reveal way too much information that no current or potential customer should be privy to. From the “friends” you choose to include in your circle (and their lifestyles), to the things you “like” and the photos you include, your Facebook page can quickly draw customers toward you or drive them away. Sharing photos of yourself drinking, smoking, and in questionable poses can be just as detrimental to your business. What’s the very best way to manage your Facebook page? Don’t have a personal one; create a business Facebook page only. 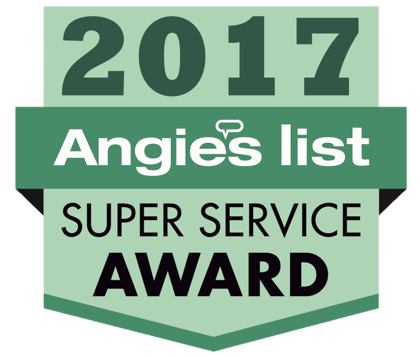 I started reaching out for help in optimizing my website, running paid search and other ads, buying direct leads from places like Tree Service Direct or HomeAdvisors. Once they called or emailed, I had my secretary ask how people had heard about us. While I always wondered if more actual customers came one way or another I really didn’t worry about it too much because I wouldn’t know for another year or what my closing ratio or percentage was. That became another long-term goal. As you switch from a pure referral model to a lead-generating model, your closing percentage, which is the percentage of jobs accepted divided by total leads, may go down. You are attracting more people who don’t know about your company so that is natural. At this stage, your closing ratio should be roughly 20%. Lowes and Home Depot are fantastic at this marketing approach. They lead DIY workshops on everything from bathroom renovations, to common home repairs at no charge. The result? People turn around and buy the tools and resources they need to pull off what they learned in their own homes. Get creative, and see what workshop ideas you can come up with. 4. Create partnerships with other businesses in your area. Chances are, you know other business owners that you could share referrals with. For example, if you’re a tree service business, partner with a local lawn care business to share referrals with. Inbound Marketing comes from the philosophy, ‘They ask, we answer.’ Your tree service customers aren’t even aware of problems. They have no clue that their tree is even an Ash, nor have they even heard of the Emerald Ash Borer. They haven’t looked up in their tree and seen that dead limb over their roof for at least 2 years. Heck, there’s a limb that’s been on their roof for the past 3 months. Just how important is online marketing to your business? According to WebDAM Solutions, a company that monitors marketing trends and statistics, $135 billion will be spent this year on creating new digital marketing collateral. That’s not chump change. So, where is all of that money being spent? Facebook: Social media markets are expected to double in the next five years. Twenty-three percent of Facebook users in 2013 checked their account more than five times per day. As of January 2014, Facebook had 1.23 billion active users. In other words: Your company needs to be on Facebook if it’s not already. During that transition from small business to sustainable business, you need to focus increasingly on lead generation, not word of mouth customers. Having a website that is more than simply a contact page that you made yourself for very cheap is necessary, and is no longer something that sets you apart from your competition. All tree services at this level have a large, professional website, and expert content on their blogs. With over 1 billion people on Facebook around the world, having a business presence online is a must. Constant posting, and a very active social media presence separates your business from your competitors. Not only that, Facebook is also a great way to prospect for new clients, using Facebook ads which can target homeowners in a certain geographical location. Search Engine Optimization, or SEO, is necessary for business who want to grow and expand. People searching for tree services now are not repeat customers, or going to know who to hire because he lives in their neighborhood. Instead, Google and other search engines are taking the lead as the primary way customers find out about your company. You need to rank on page 1 of Google, ideally in the top 3 spots. SEO is a must for a growing business. 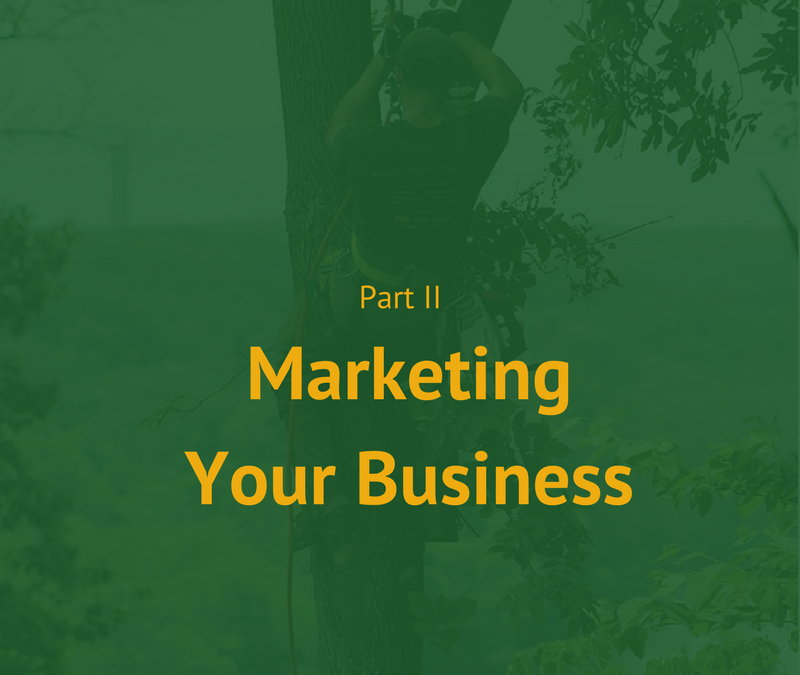 What do you think are the most key components of a successful content marketing strategy for a tree service company? Share your advice and experience in the comments below!